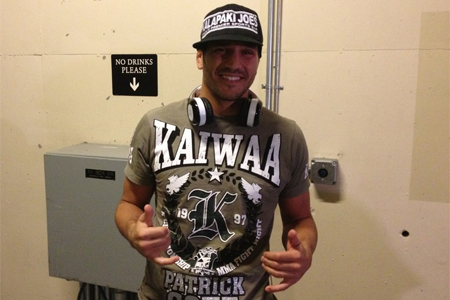 On Friday afternoon, a middleweight affair between Patrick Cote (Pictured) and Alessio Sakara was added to the UFC 154 lineup. In his return to the big leagues, Cote dropped a decision to kickboxing specialist Cung Le at UFC 148. “The Predator” had rattled off four consecutive wins prior to July’s defeat. Sakara hasn’t been seen since getting put to sleep by Brian Stann at “UFC on FUEL TV 2” in April. It was the Italian’s second straight loss. The 185-pound scrap will likely appear in the card’s prelims. Bell Centre in Montreal, Canada hosts the festivities.